Take a look at our long list of treatments. We specialise in Ultrasound Fat Caviation to Injectables & everything in between! Browse through our pictures of services and our own personal pictures of our salon and our clients enjoying our services. 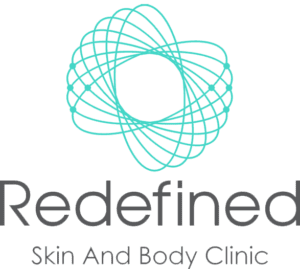 Redefined Skin and Body Clinic Day Spa for all your Body needs. 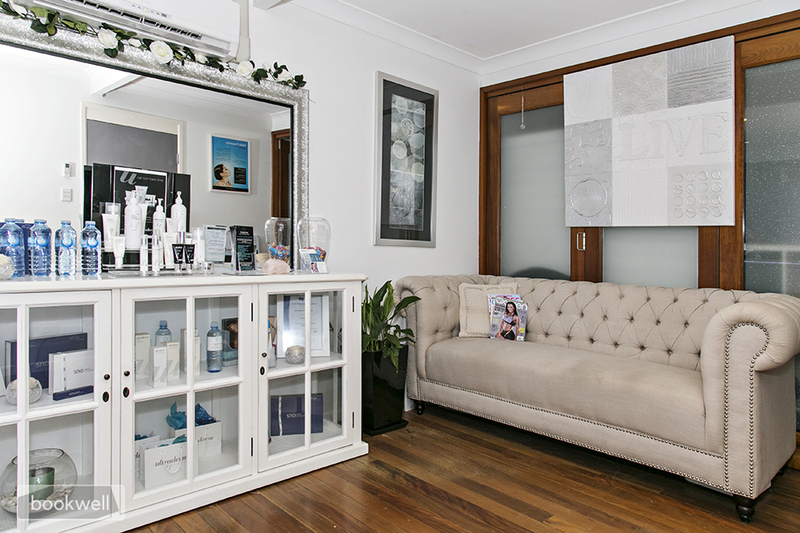 Read more about our beautiful Burleigh Heads Clinic. REDEFINED Skin and Body Clinic is a pro-active unisex clinic in James Street Burleigh Heads, Our Body Spa specialises in non-invasive Ultrasound Fat Cavitation, Infrared Sauna, Radio Frequency (Skin Tightening) and Intense Pulsed Light treatments, We also have the following services, Skin Needling, 40% Peels, Swedish Massage, Remedial Massage. Remedial Massage is available by appointment and you can claim this through your medical fund, book ahead for our Massage Therapist. Ultrasound Fat Cavitation will Reduce those stubborn areas of fat painlessly with no down time, non surgical and non invasive treatment that breaks solid Fat cells to a liquid by ultrasound then is flushed out of the body through the lymphatic system to the liver then bladder. Lose Cm’s off any area instantly after treatment Book in for a Free Consultation. Ultrasound Fat Cavitaion, One treatment area is an A5 size area, each area treated will take 15 minutes of your time, no downtime, no pain, all we ask is that you try to drink a litre of water before your treatment but more importantly 1 to 2 litres after treatment to flush out the fat we have just broken down to a liquid. You can exercise after treatment as it will get the body flow working itself and sweat it out as well, We do have lymphatic Drainage Massage available for only $40 after a treatment if you want to assist with the fluid moving out the Lymphatic System which we do recommend at least one at the begining of treatment. No Carbs, Sweets, sugars or alcohol for 12 to 24 hours after treatment. These treatments can only be done 72 hours apart so every three days but once a week is enough as you will get results every treatment. We measure before and after on first treatment and take photos for your before and after shots. Below are our working hours. After hours appointments are always welcome so please call and ask. An infrared sauna uses infrared heat to emit infrared light experienced as radiant heat which is absorbed by the surface of the skin. Raditional saunas heat the body primarily by conduction and convection from the heated air and by radiation of the heated surfaces in the sauna room. According to some users and scientific studies regular usage of the IR Sauna can assist in alleviating pain. The heating of the body’s muscles and tissues by the radiant heat may decrease the aches and pains by relaxing the muscles. “Toxins” and “toxicity” are general terms used by alternative health professionals and some doctors to cover a wide range of substances from petrochemicals to heavy metals, which are excreted in very small quantities (less than 1%) while sweating. See sweat composition. Proponents of FIR sweating claim a toxin content of up to 15% vs. conventional sweating. Saunas may be useful to those who cannot sweat from exercise due to their health problems. Some infrared sauna proponents claim that the sauna is an effective method for considerably raising the rate of energy expenditure in the body. Proponents typically quote the Journal of the American Medical Association stating: “A moderately conditioned person can easily sweat off 500 grams in a sauna, consuming nearly 300 kcal, which is equivalent to running 2–3 miles. A heat-conditioned person can easily sweat off 600–800 kcal with no adverse effects. While the weight of the water loss can be regained by drinking water, the calories consumed will not be. With infrared sauna technology, you can also lose weight, relax, relieve unwanted pain, increase your circulation, and purify your skin. Radio Frequency is skin tightening, it works by heat and pulse on the skin to produce collagen to tighten the area treated. 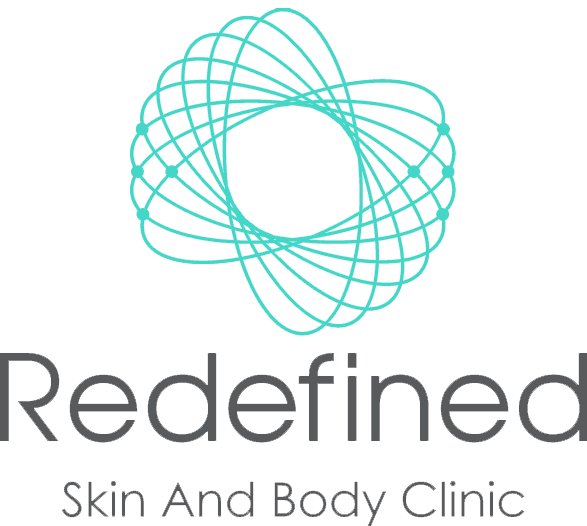 this procedure is also painless and no downtime, slight redness to the area for a short time, your skin will feel like you have slight sunburn for 24 hours so will need moisturising during that time. This treatment is not an instant result as the collagen takes a few weeks to start to show the tightening but does continue to work after treatment for up to 3 months, You can have a face lift, decrease those neck lines, wrinkles on the decolletage, and tighten the tummy which is very popular after pregnancy to fix the stretch in the skin, also helps reduce the stretchmarks on any area, tighten those upper arms, whatever area you feel needs a lift we can do. or fill out our enquiry form and we will get back to you.